A phrase disparaging traditional forms of education, symbolized by textbooks, in favor of more "holistic" and lifelike modes of instruction in which knowledge is gained from hands-on experience rather than from verbal statements in textbooks. 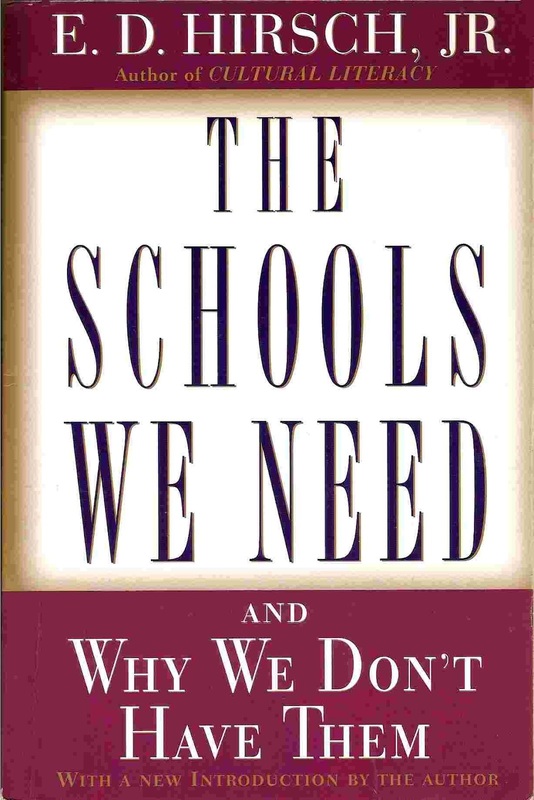 Often, the objection to teaching by means of textbooks has all too much validity, because many currently available textbooks are unselective and unemphatic, having been designed to pass through textbook-adoption committees in populous states and, therefore, to please everyone. As a consequence, many textbooks tend to be unfocused, ill-written, bland, difficult to learn from, and lacking in discrimination between the more and the less important aspects of a subject matter. But the alternative to textbook instruction, in the form of hands-on, project-style teaching, has been shown to be highly ineffective. One must be careful, therefore, to distinguish between a justified attack on bad textbooks and an attack on the carefully focused teaching of subject matter through good textbooks. The most effective subject-matter learning is often achieved through the use of well-written, well-thought-out textbooks. In the sciences and in professions such as medicine and engineering, well-crafted textbooks have always been a necessity.